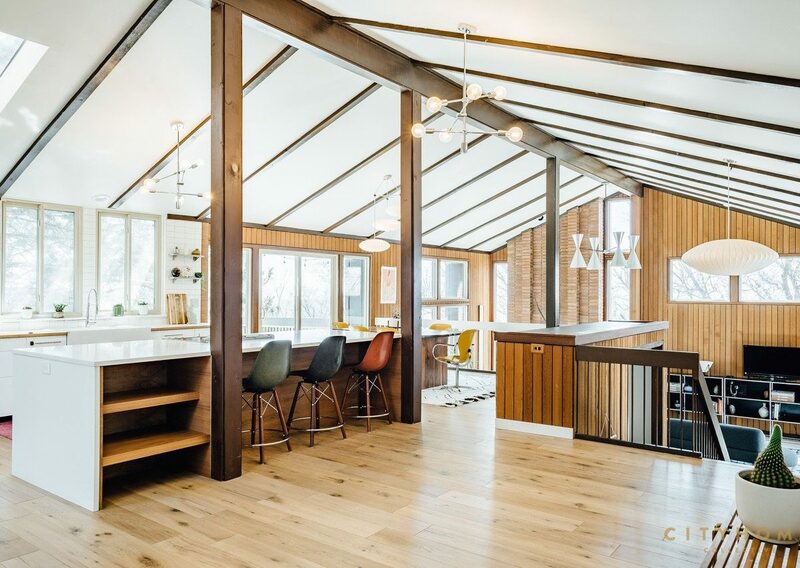 A-Frame Houses are all one-storey residences that have been planted to rise from the ground. 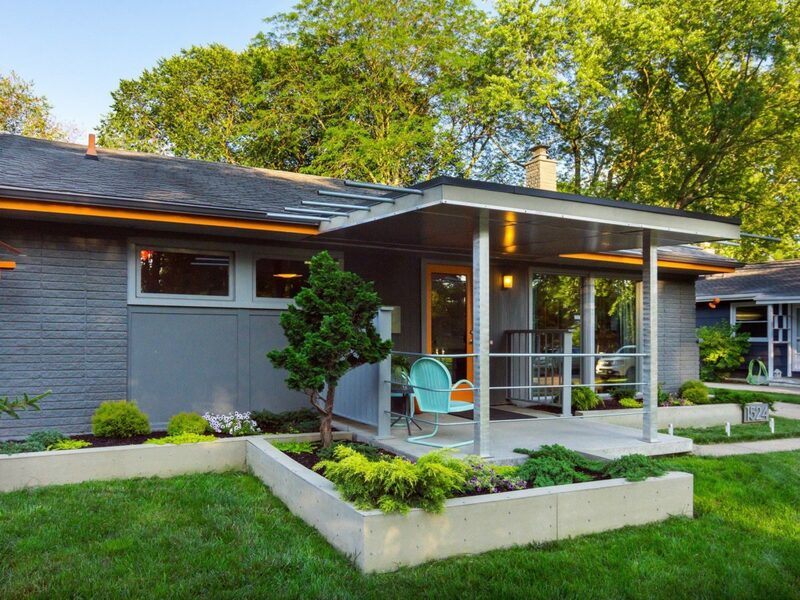 Based on midcentury modern design principles. 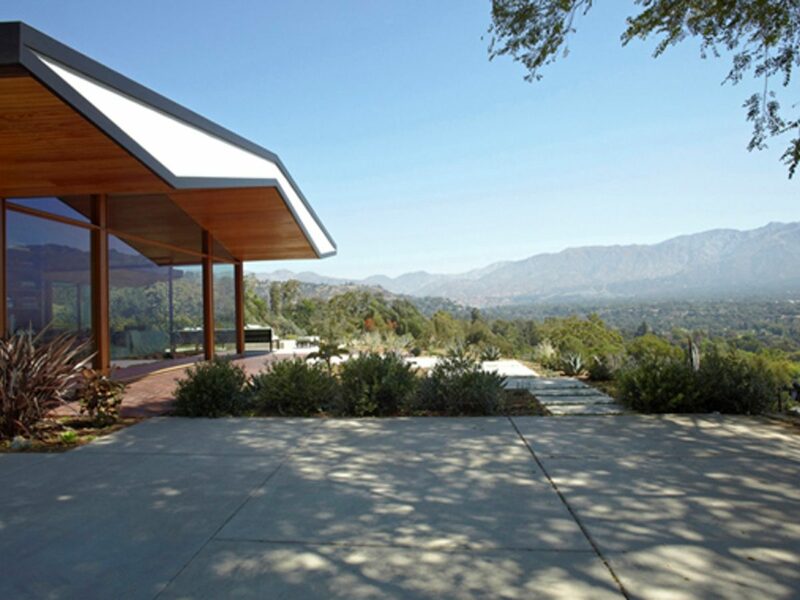 The homes are fronted by a climactic, two-story A-frame with shingled roofs. 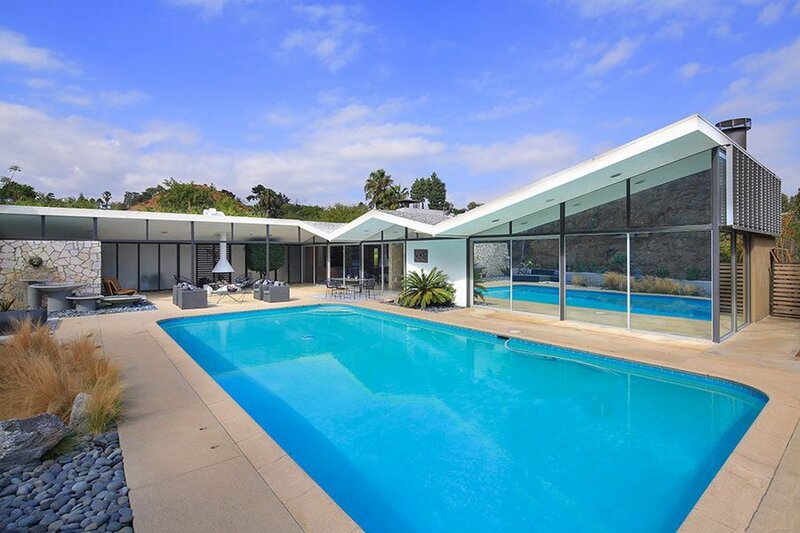 This breathtaking midcentury glass home in Brentwood, Los Angeles, was designed in 1958 by Case Study architect Craig Ellwood. 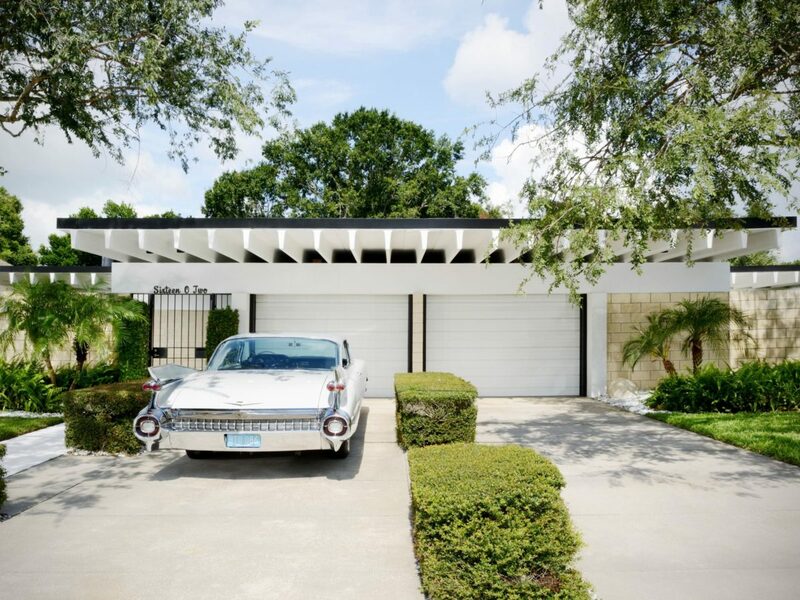 It stands out not only for it’s splendour, but also its uncommon floor plan. 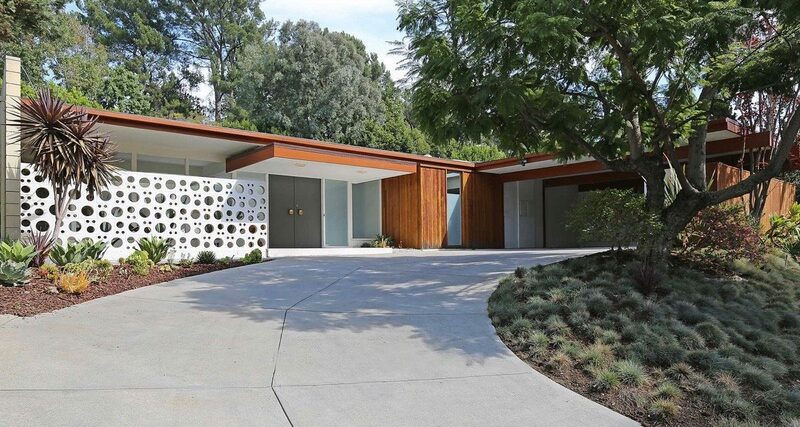 Completed in 1959, this gorgeous midcentury modern home was built to rest in the midst of the architectural haven at the end of Nichols Canyon Road in Los Angeles, California. 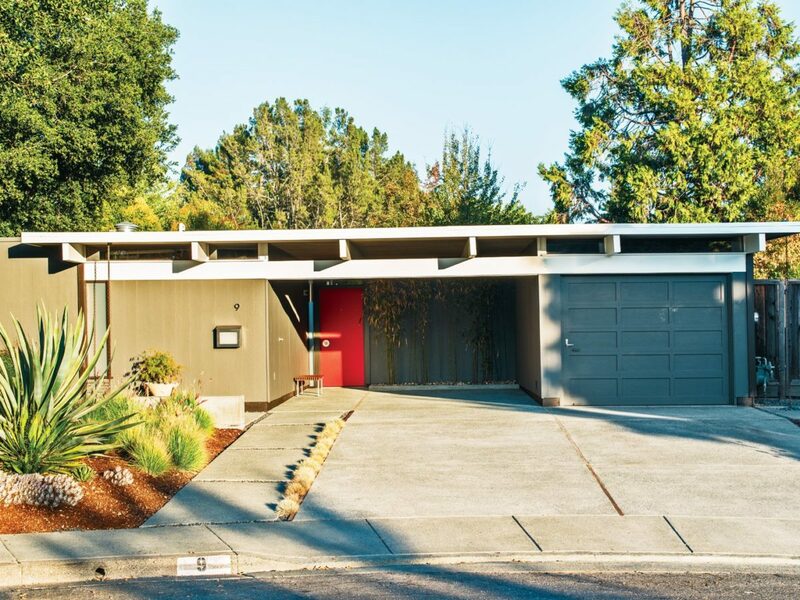 Eichler Homes renovations are often a labour of love, this Eichler in the Fairhaven Neighborhood in Orange, is no exception. 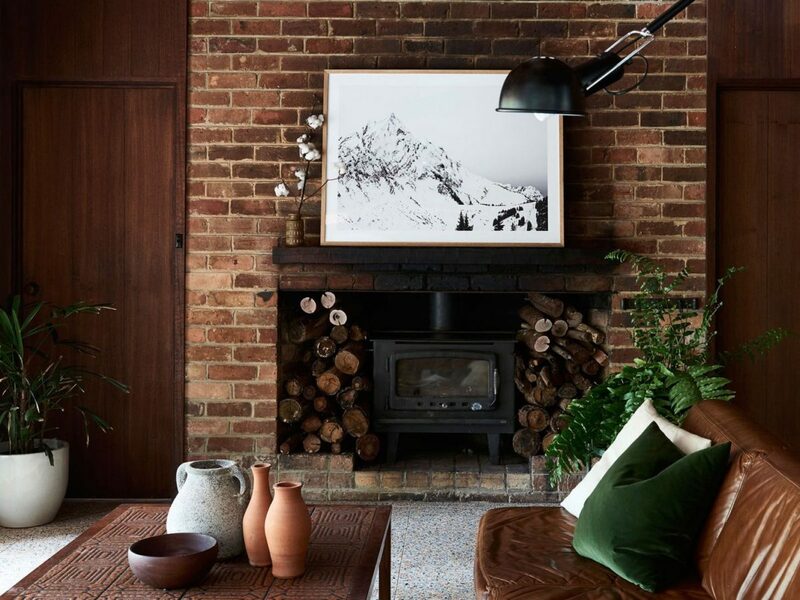 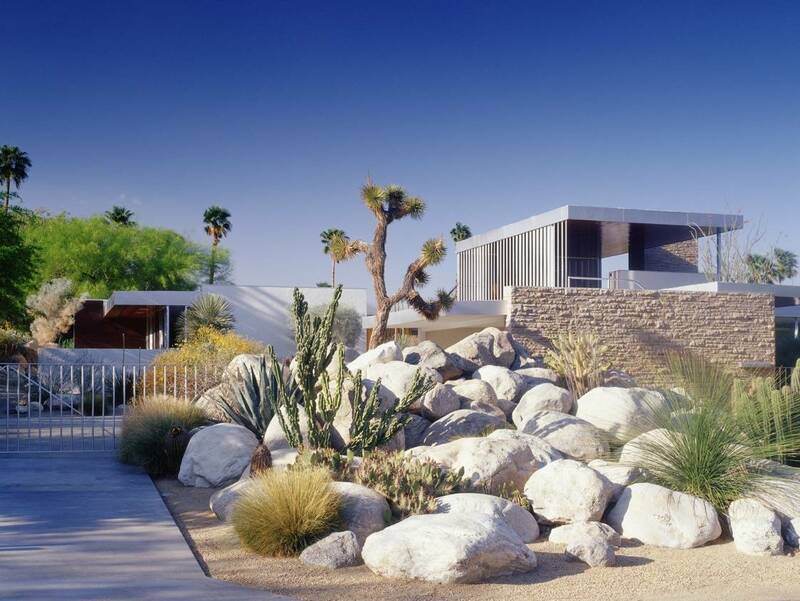 This careful update to the original, designed by architects Anshen & Allen in 1963, was necessary to meet modern living standards. 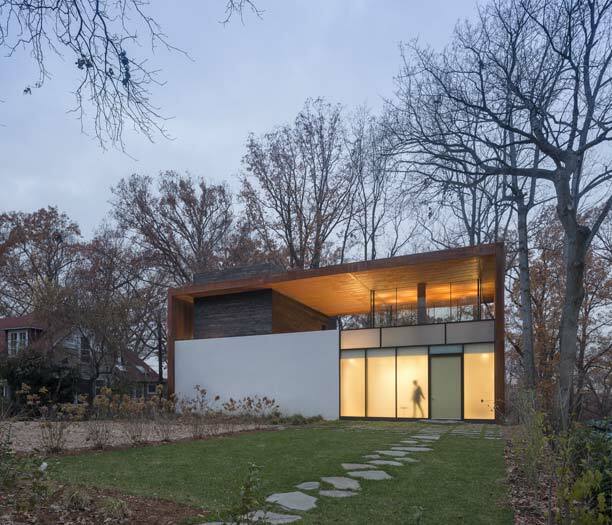 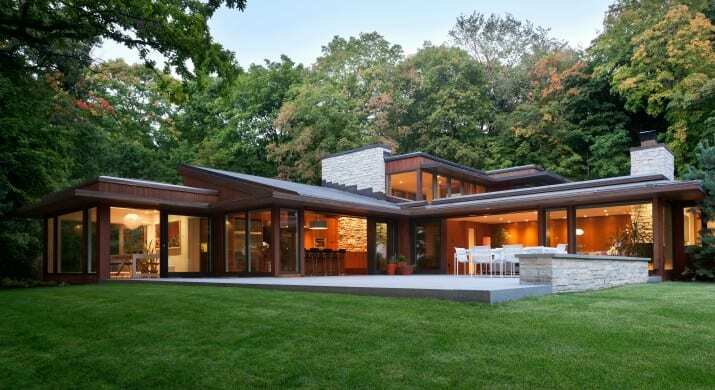 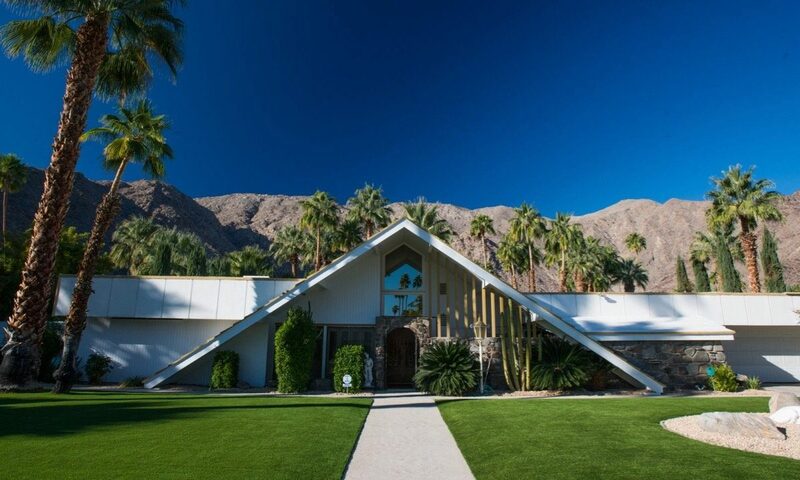 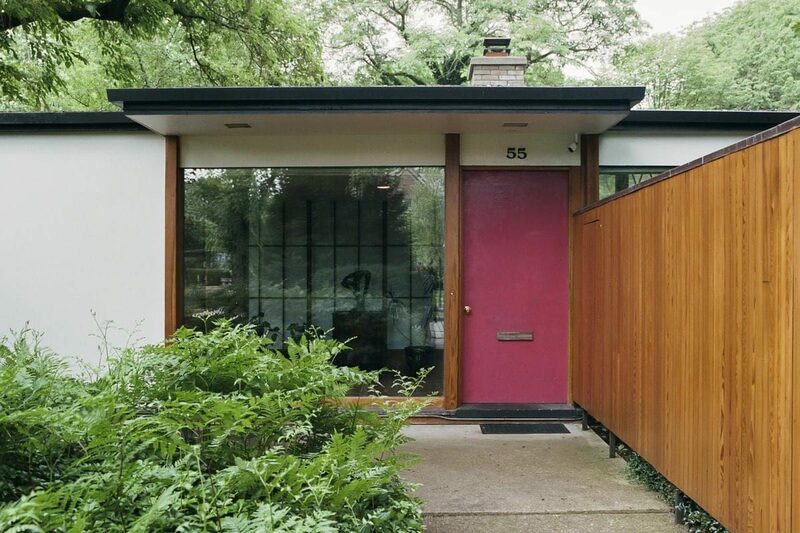 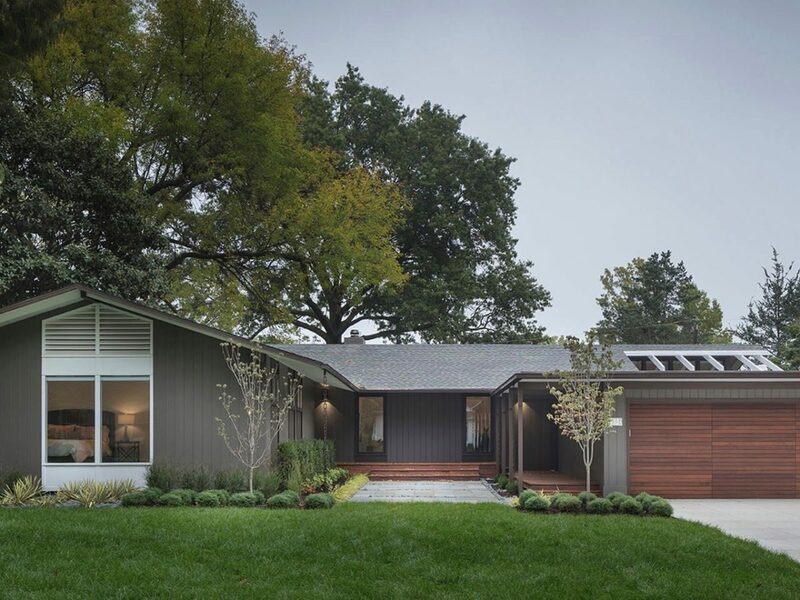 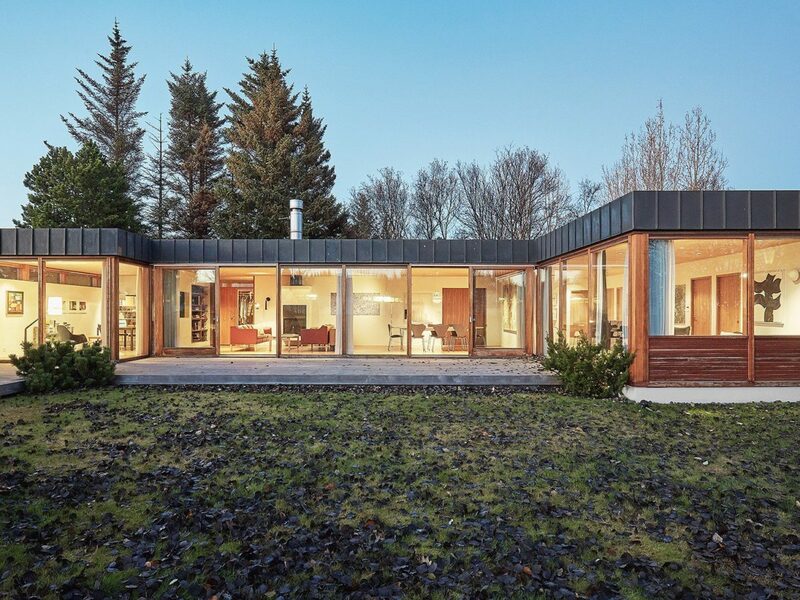 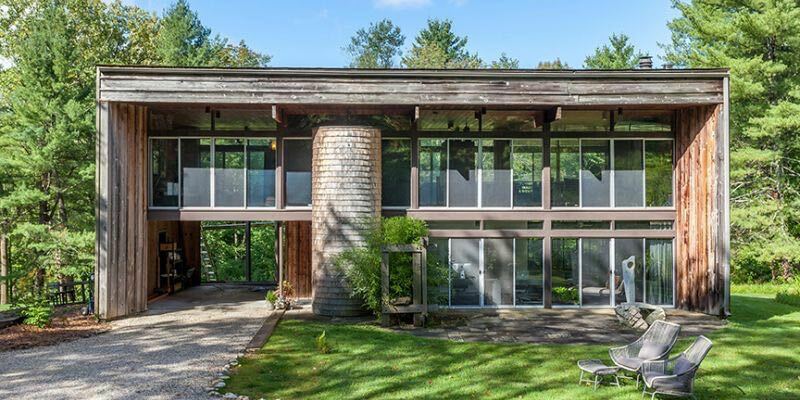 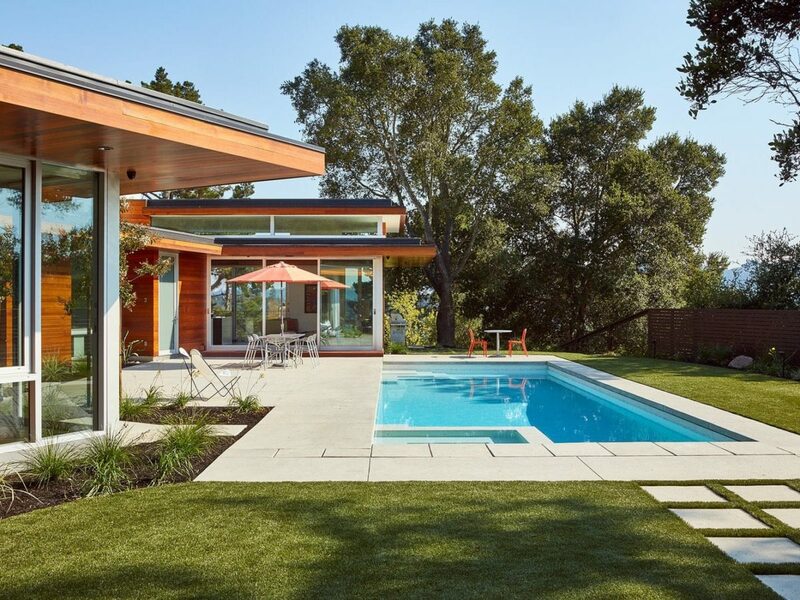 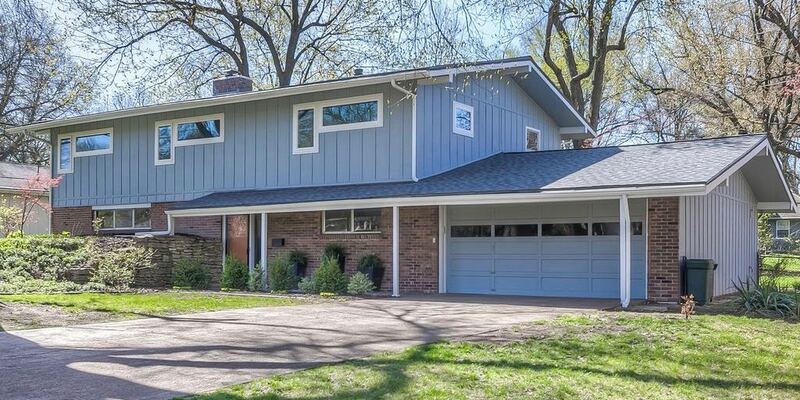 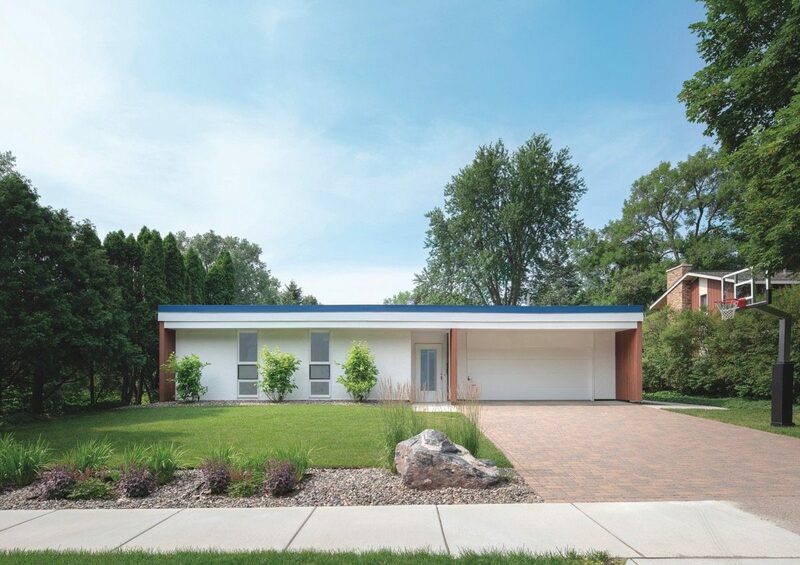 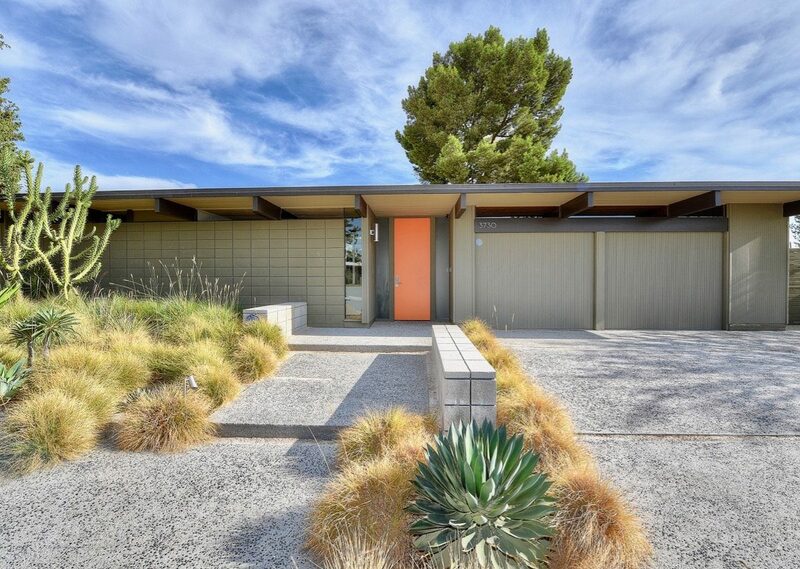 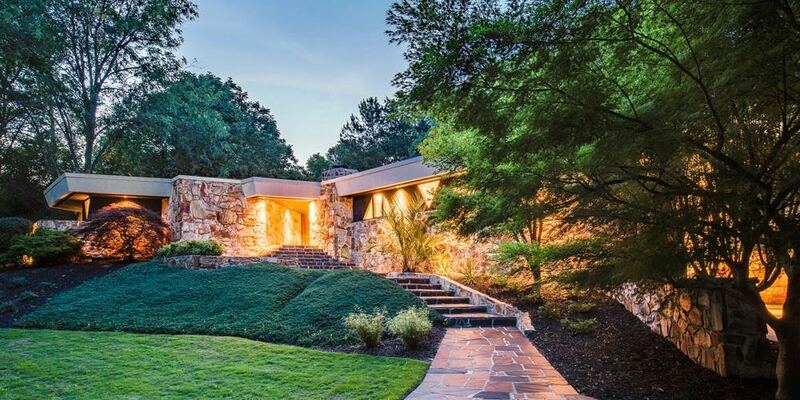 This is a stunning mid-century classic designed and built by renowned Case Study architect Thornton Abellin in 1959. 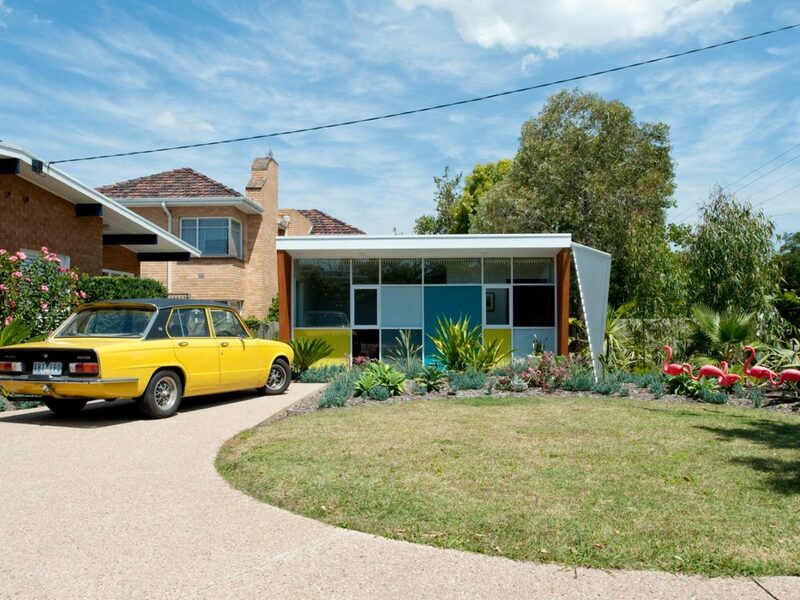 It really feels you are stepping in the 60s as you enter this home.